The High Court of Delhi recently ruled that the provisions of the Delhi School Education Act apply to all schools in Delhi, irrespective of them being recognized or unrecognized. 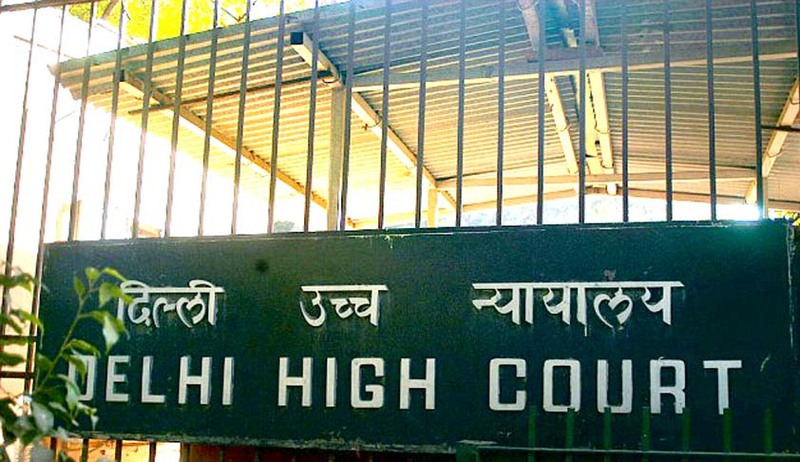 The Court was hearing a petition challenging an order passed by the Delhi School Tribunal, wherein it had ruled that the provisions of the Delhi School Education Act do not apply to unrecognized schools. Setting aside the Tribunal’s order, Justice Valmiki Mehta relied on an earlier judgment passed by the Division Bench of the Court, in the case of Social Jurist, a Civil Rights Group v. GNCT and Ors., 147 (2008) DLT 729. It refused to rely on another Division Bench judgment in the case of Shaheed Udham Singh Smarak Shiksha Samiti (Regd.) and Ors. v. Suman Lata and Ors. W.P. (C) Nos. 3723/2012 and 193/2011. This was in view of the fact that the Division Bench in Shaheed Udham Singh’s case had taken a contrary view as against the earlier binding Division Bench judgment in the case of Social Jurist. The Court hence remanded the matter back to the Delhi School Tribunal to decide the matter on merits.